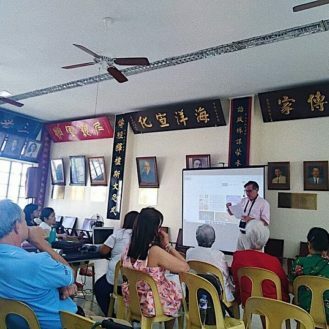 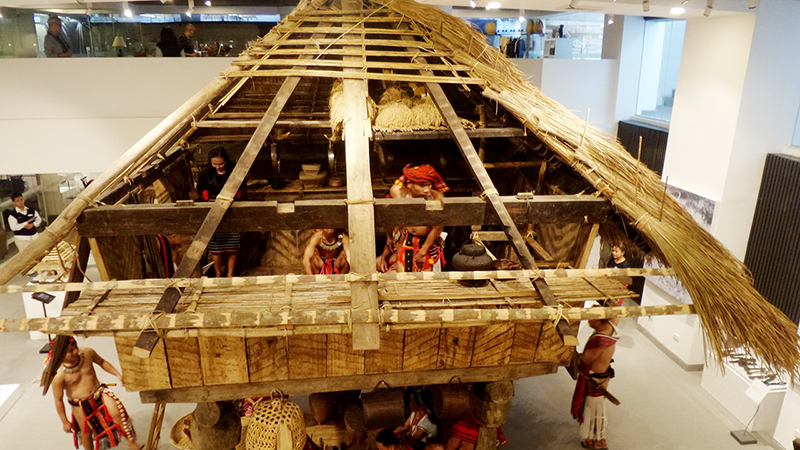 Museo Kordilyera – Museum Foundation of the Philippines, Inc. 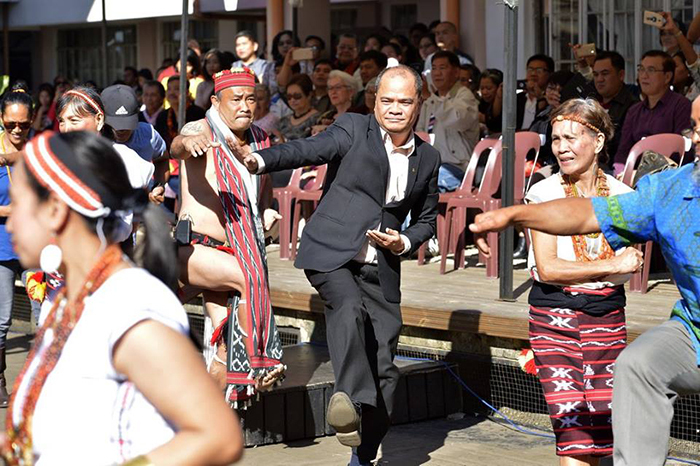 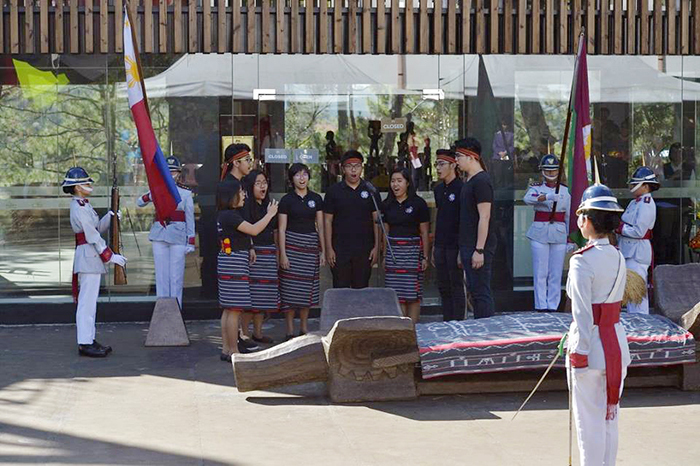 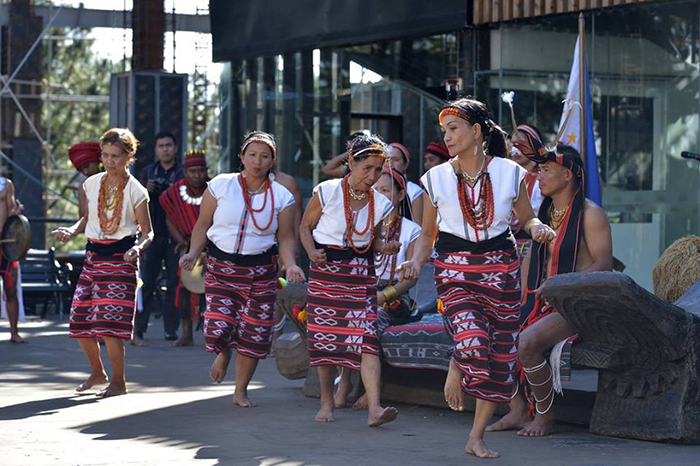 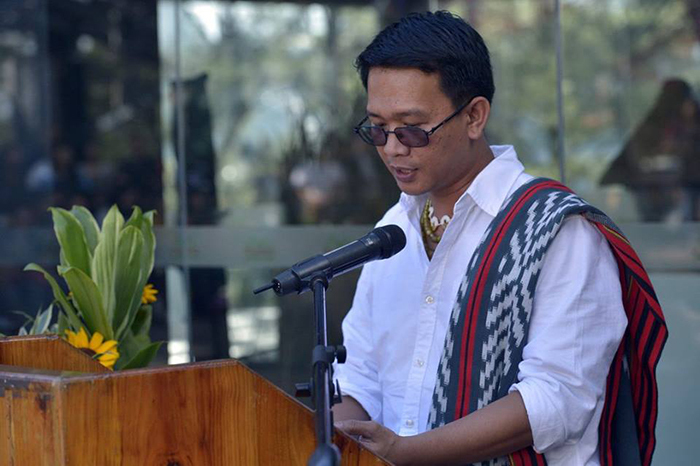 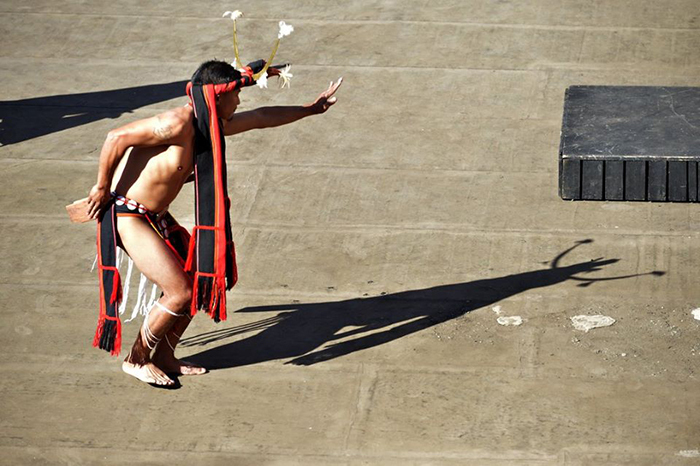 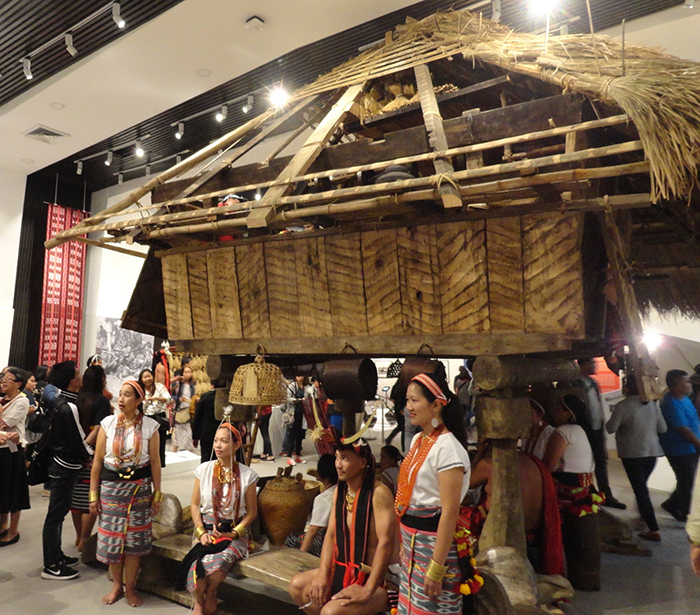 The Museo Kordilyera of the University of the Philippines, Baguio (UPB) is an ethnographic museum dedicated to the preservation and enrichment of the indigenous cultures of the Cordillera Administrative Region and its neighboring areas in Northern Luzon. 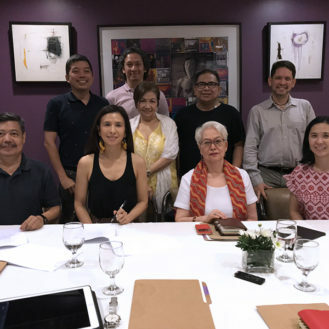 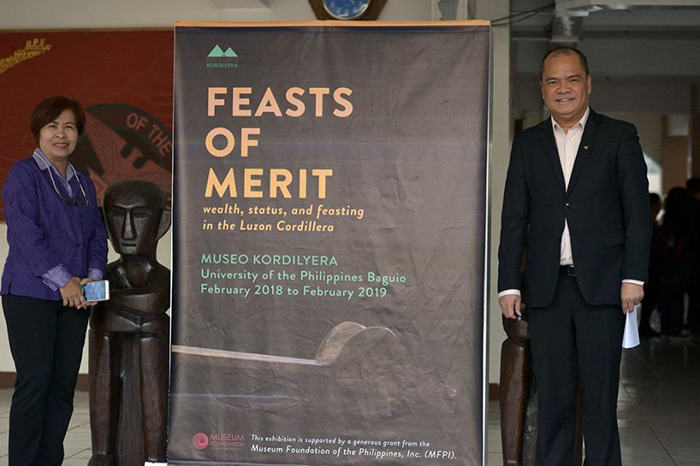 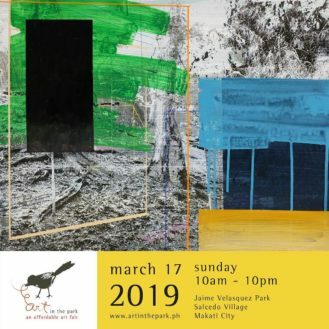 MFPI funded the acquisition of an Ifugao Hut for their collection and the printing of the monograph “Feast of Merit” Exhibition ongoing at the Museo Kordilyera until February 2019.